Enjoy Your Guide...and Your Gift! Before you do anything else, go ahead and download your guide to all things leadership! We'll also send you an email with a link to Leadership in Admissions for future reference. 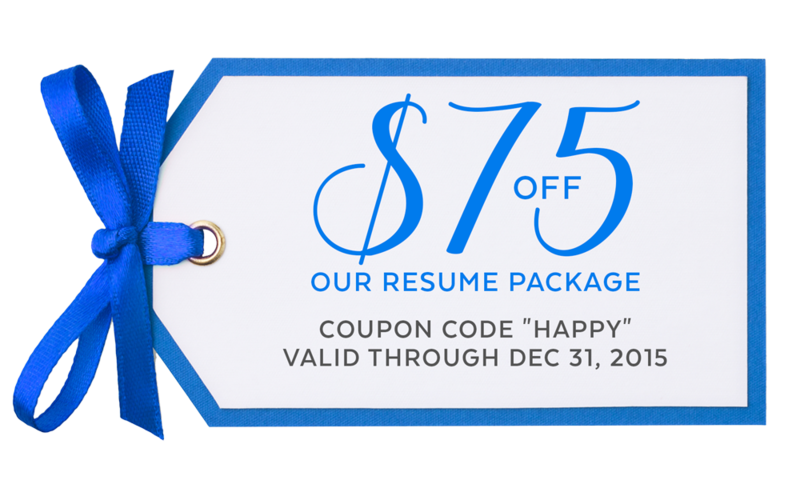 *Coupon gift valid on one resume package purchase placed until December 31, 2015.